With its museum-like setting, visitors are invited to explore the rich history of the island as they climb the steps of this iconic candy cane-striped structure. 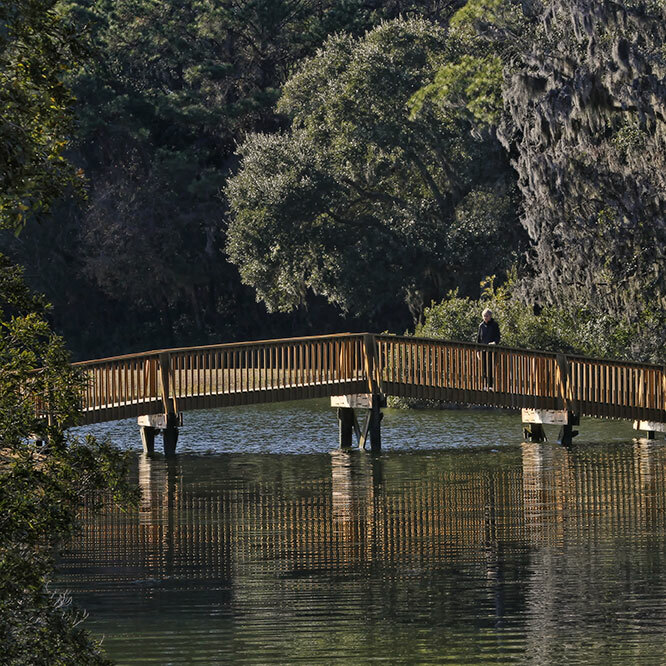 Learn fun facts about Hilton Head Island, listen to authentic Lowcountry music, view artifacts from the island's historic eras, including the Civil War, and find a collection of memorabilia from the PGA TOUR's famed RBC Heritage Presented by Boeing. 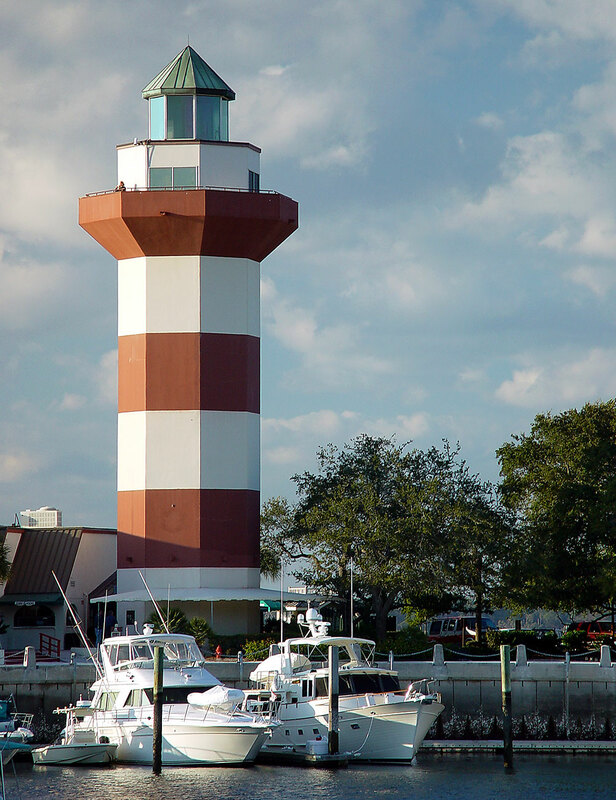 Once you've reached the top of the lighthouse, you'll be rewarded with panoramic views of the Lowcountry and the island's most elevated shopping experience at the Top of the Lighthouse Shoppe. 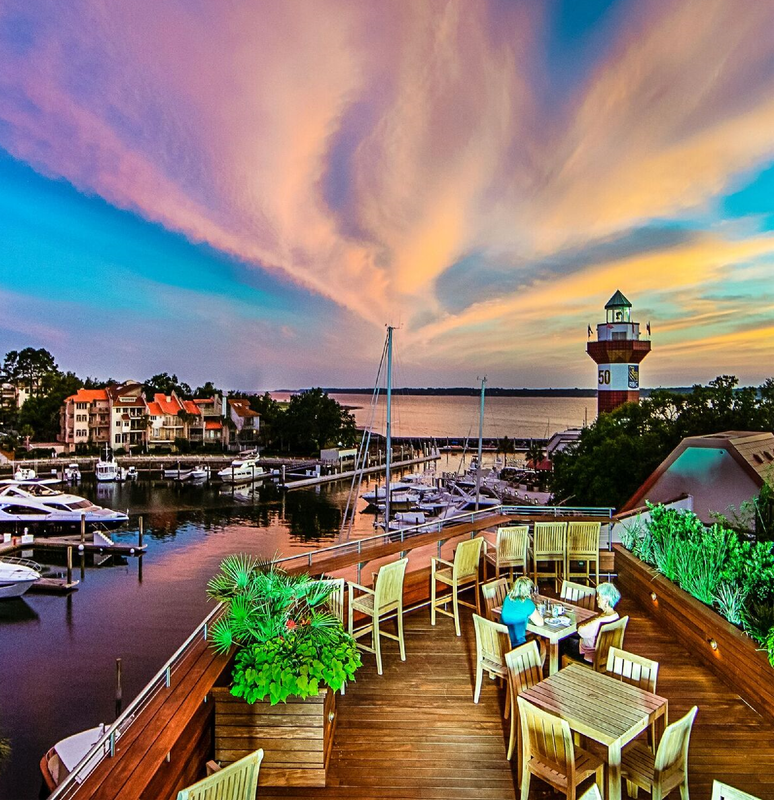 Browse local arts and crafts, enjoy remarkable sunsets and don't forget to wave to your friends and family via the live webcam! 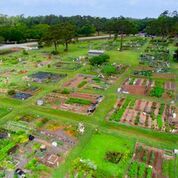 For more information, please visit the Harbour Town Lighthouse website or call (843) 671-2810.